It is important to be aware of recalls for the products you own to limit the chance of injury to yourself and lower the risk of harm to others. If you stay informed about the products you are using you have a decreased probability of personal injury. 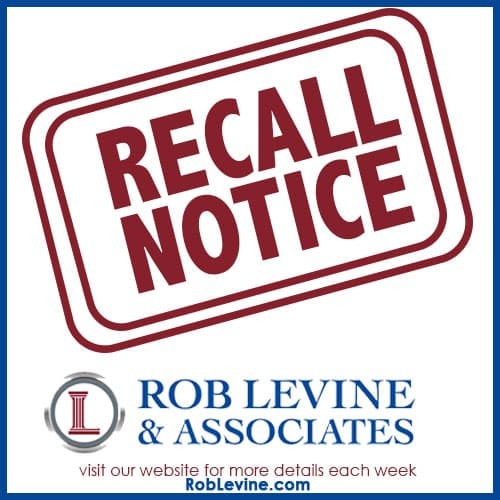 Here are a few recalls relating to Aston Martin, Fiat Chrysler, Britax, and ACE. Aston Martin is recalling over 5,000 of their cars in the United States, specifically between the years 2009 and 2016. There is a risk of rollaway and risk of fire due to possible manufacturing issues. Fiat Chrysler is recalling select Ram pickup trucks. There is a possibility that the gears can be shifted without a foot on the breaks, which creates a greater risk for an accident. Britax is recalling select B-Safe 35 products as well as select BOB B-Safe rear-facing infant child safety seats. It may be possible that the chest tab clip on the safety seats may break, causing a choking hazard. ACE is recalling select Zeus and Republic work boots. The boots are not puncture resistant, though they were advertised that way. This could result in a workplace injury.